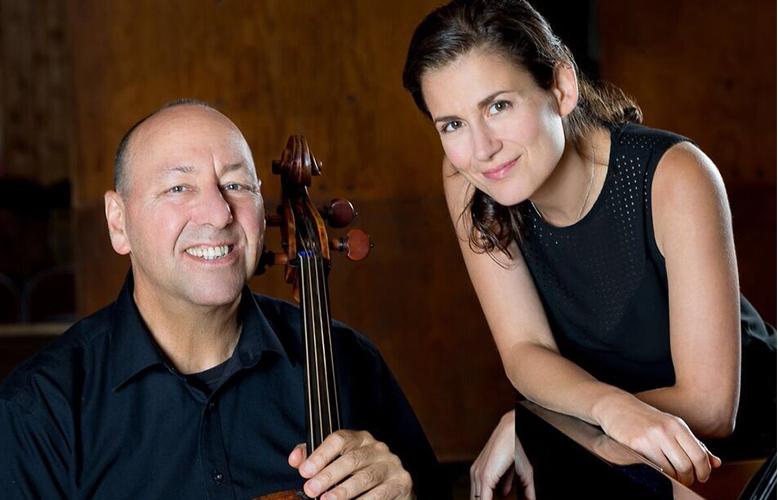 The Central Oregon Symphony welcomes the Lomazov Rackers Piano Duo who garnered wide attention as the Second Prize Winners of the Sixth Biennial Ellis Duo Piano Competition. Lomazov and Rackers are Steinway Artists. 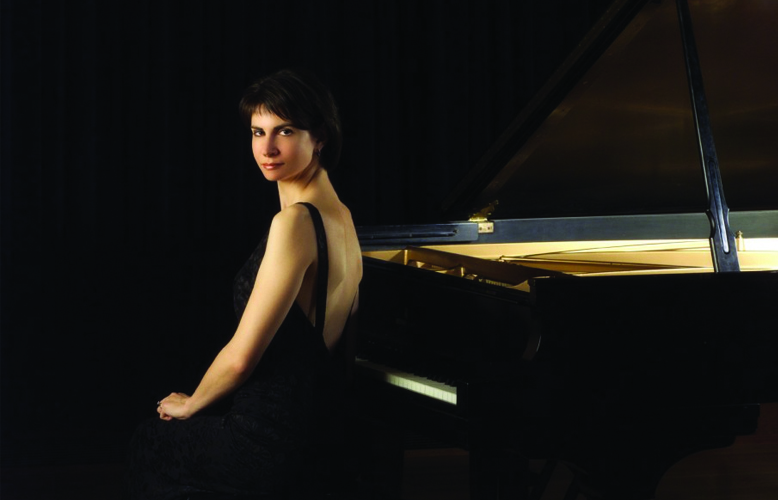 Praised as a “diva of the piano” (Salt Lake City Tribune), Lomazov was the first pianist to be awarded the artist diploma at the Eastman School of Music in nearly two decades. Rackers is the recipient of the prestigious Performer’s Certificate from the Eastman School of Music.